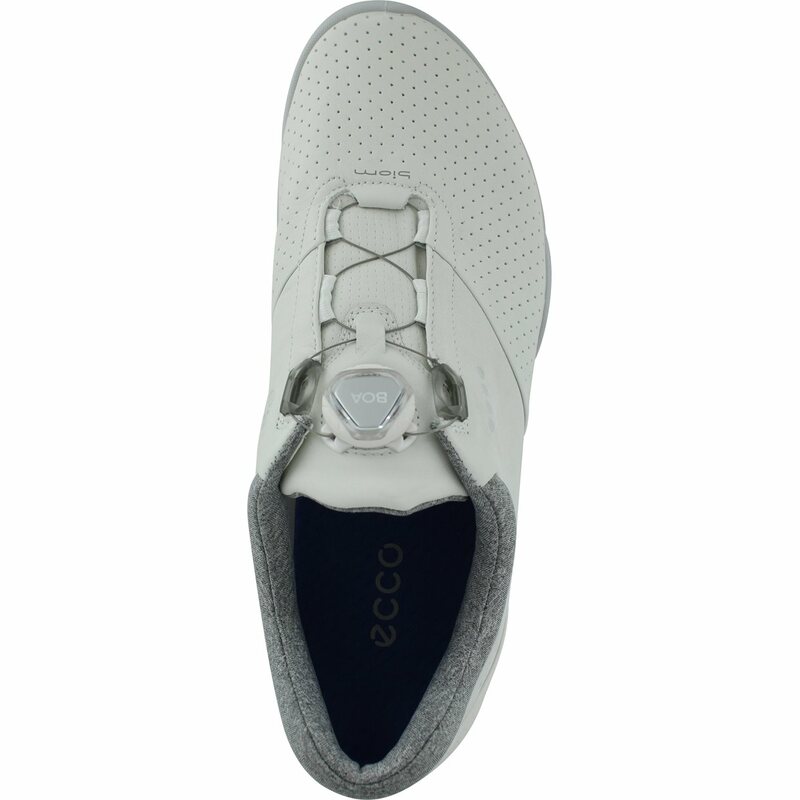 The Ecco Biom Hybrid 3 Boa spikeless golf shoe features a lightweight, breathable, water proof Yak leather upper, an anatomical last shape that brings the player closer to the ground and a Boa closure system that is engineered for quick lacing, easy adjustment, comfort and an ideal fit. 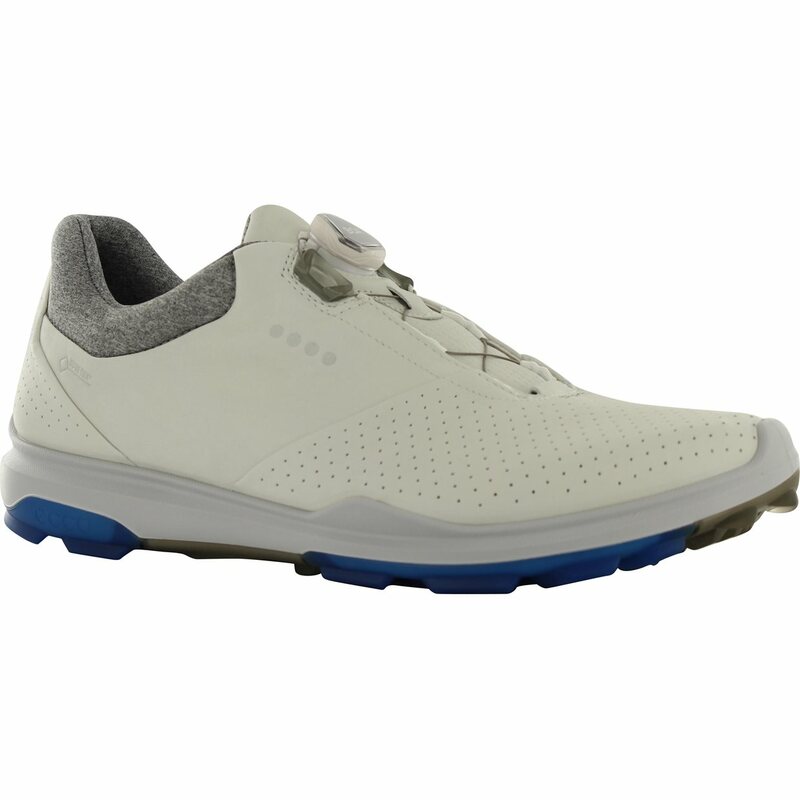 The golf shoe provides comfort with a breathable, antimicrobial ortholite inlay sole that can be removed for a wider fit. 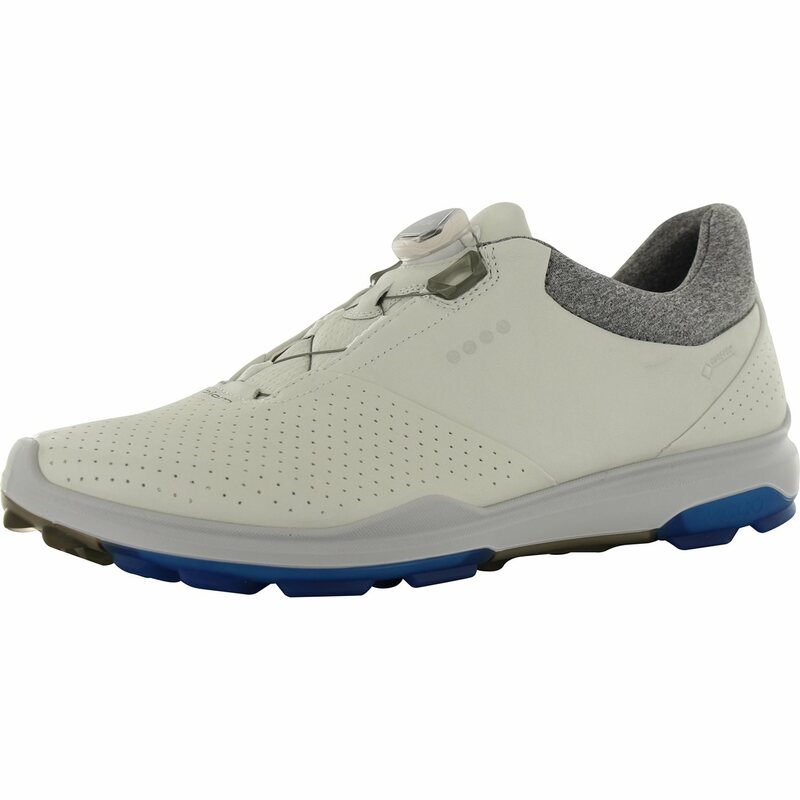 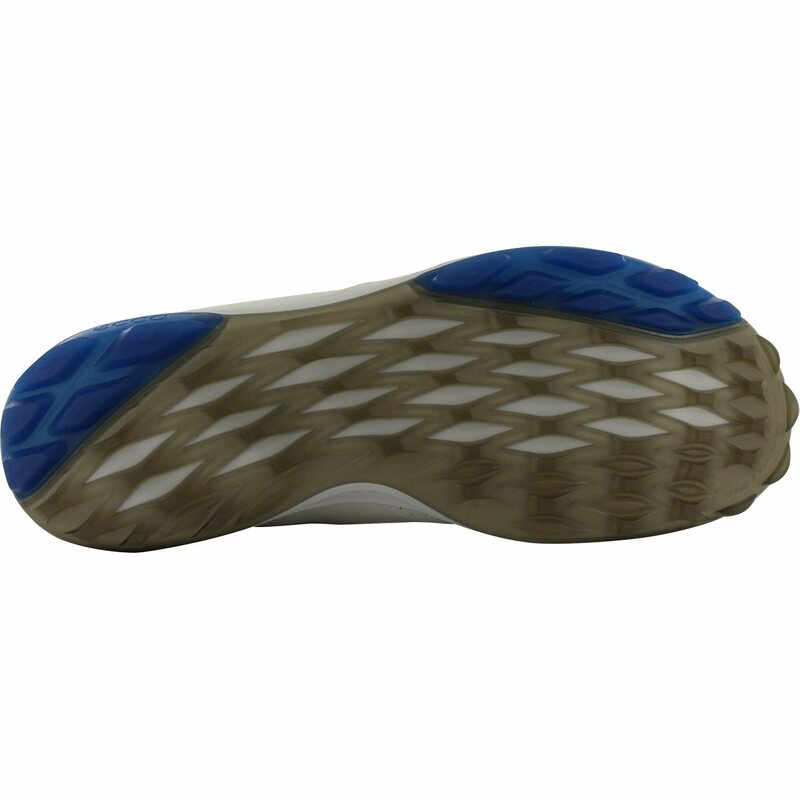 The Biom Hybrid 3 Boa spikeless golf shoe also provides excellent grip with a tri-fi grip outsole that offers stability, durability and flexibility.